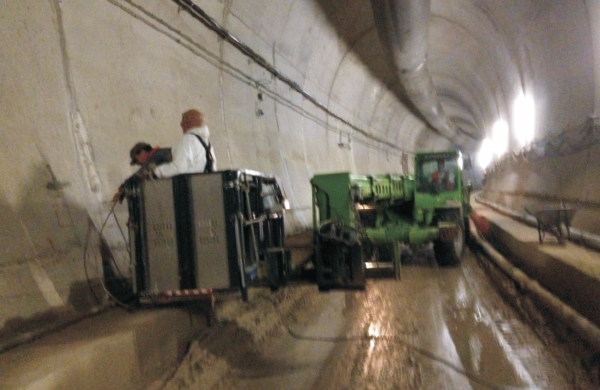 Service consulting for shaft waterproofing in the new Red Line Metro project. 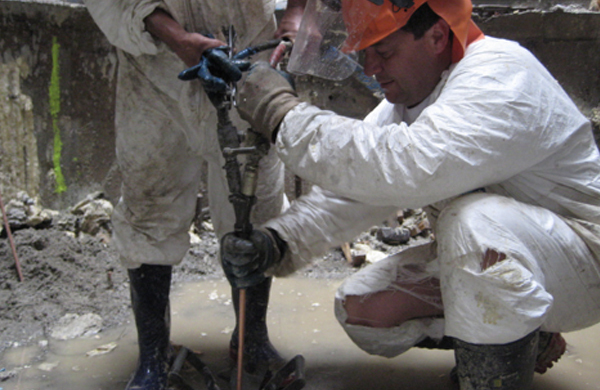 Cracks repairs and sealing leakages using hydro reactive resins. 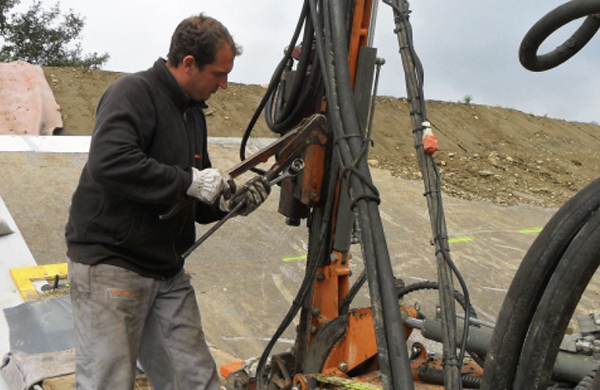 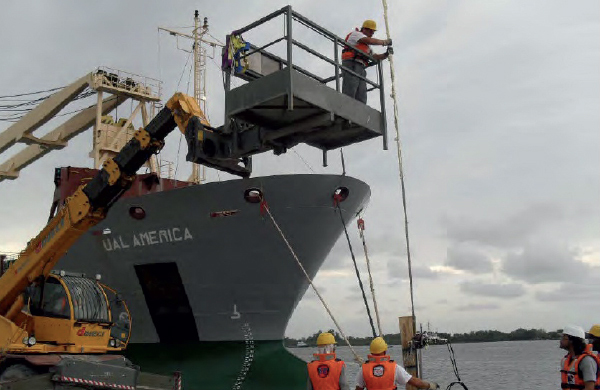 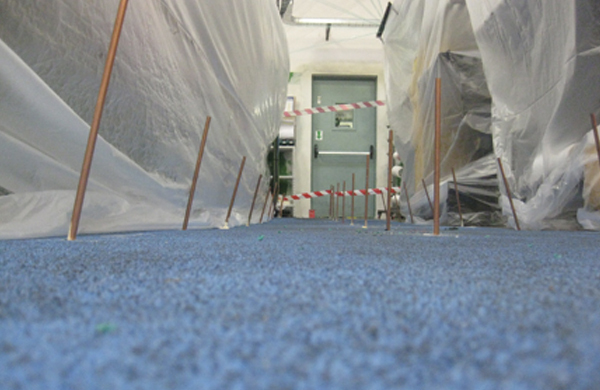 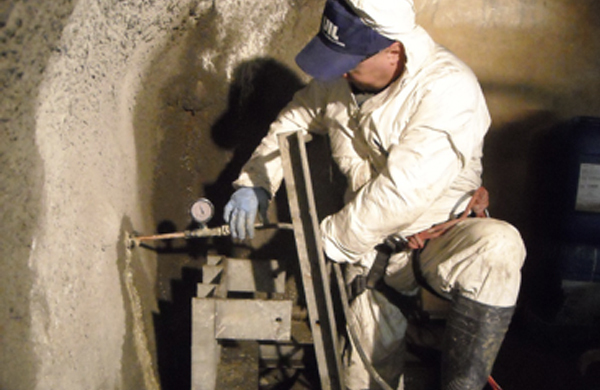 Shaft waterproofing; Cracks repairs and sealing leakages polyurethane resins. 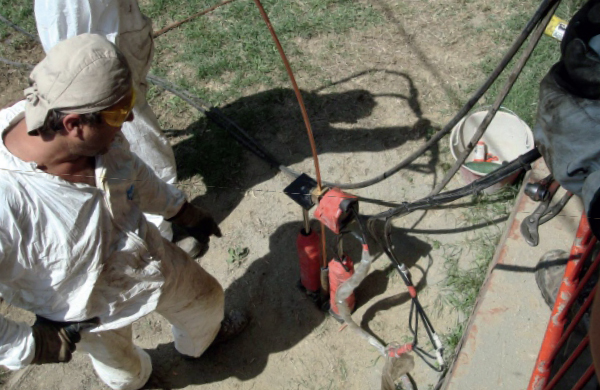 Sealing of several leakages coming from cracks and joints, injecting hydro reactive polyurethane resin. 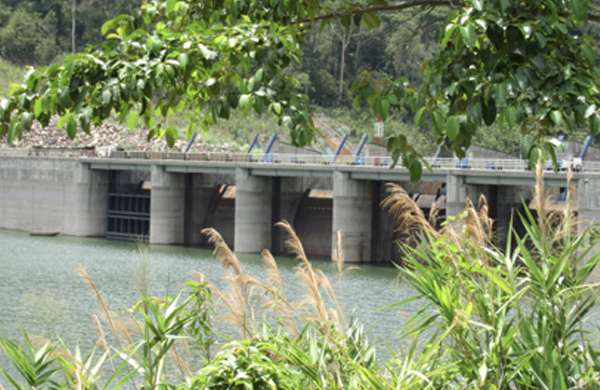 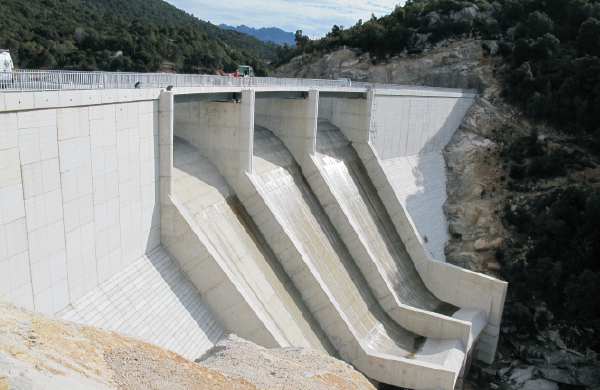 Sealing of several leakage points located in the dam’s upstream face. 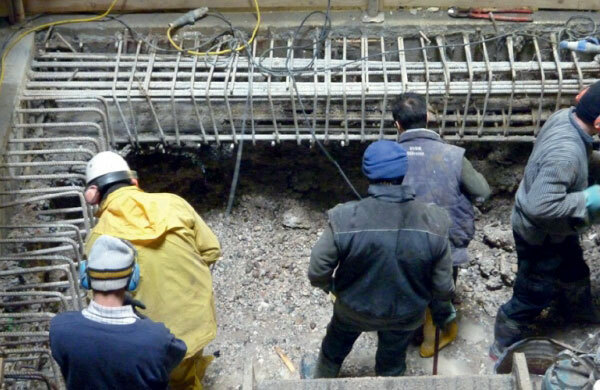 Renovation of a damaged concrete foundation of an electric power plant. 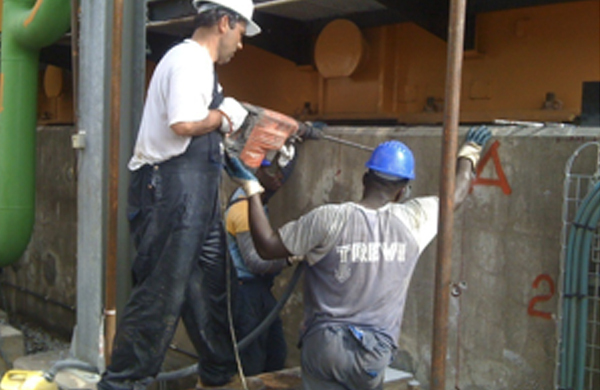 Slab Lifting and relevelling in an Industrial Plant using expanding resin. 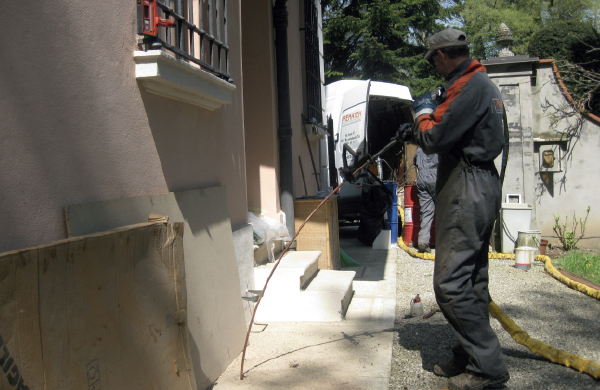 Sealing unexpected huge water ingress coming from the bottom of a car parking in Verona.